…according to Drs. Thomas Dayspring and James Underberg. I don’t know if these guys are right or not. I bet it’s more complicated than simple LDL particle number. 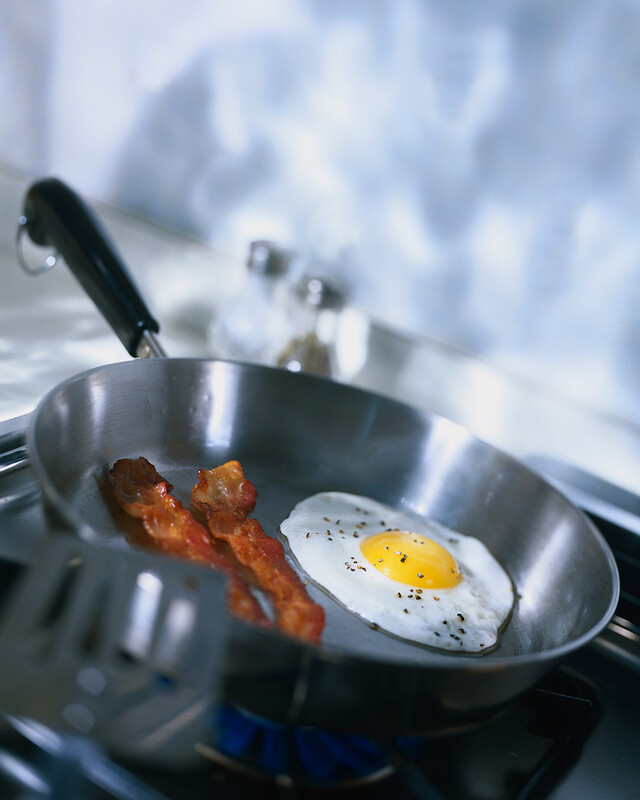 Even if you eat lots of eggs, most of your cholesterol is made by your liver. That’s where statin drugs work. Didn’t Linus Pauling figure this out already and came up with a solution using Vit C, Lysine and Proline. I’m not aware of that, David. Dr. Peter Attia has done a series of posts on cholesterol. I recently had a full lipid panel done by Spectra Cell. My total LDL was in a perfect range and I did have plenty of Type A particles, but my LDL(a) type IV particles were slightly elevated. The MD I talked to said to take 1000mg of turmeric. I’m also a little low in oleic acid, so I’m focusing more on olive oil, avocados, and almonds than on the coconut oil and MCTs I was using all summer. Interesting, Brenna. I hadn’t heard that about turmeric.